Sessions are 1 hour long 2x per week and will run in 4 week intervals. They will be held at the New England Athletic Club in Cromwell, adjacent to Champions Skating Center. 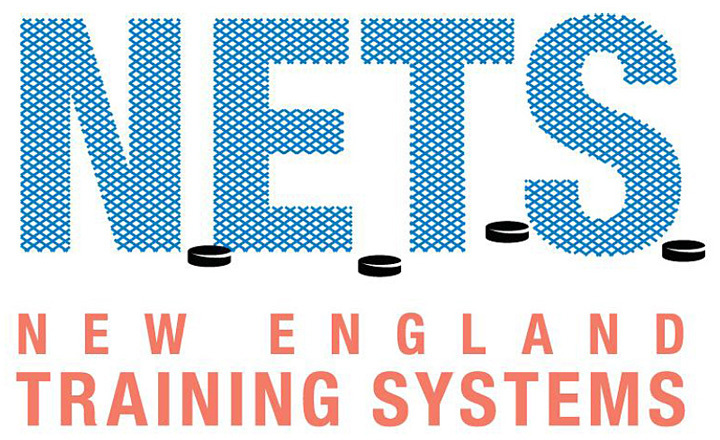 Each course we focus on a new aspect of training and translate it to the playing field. Participants MUST Email Kathleen Shea to reserve a spot. 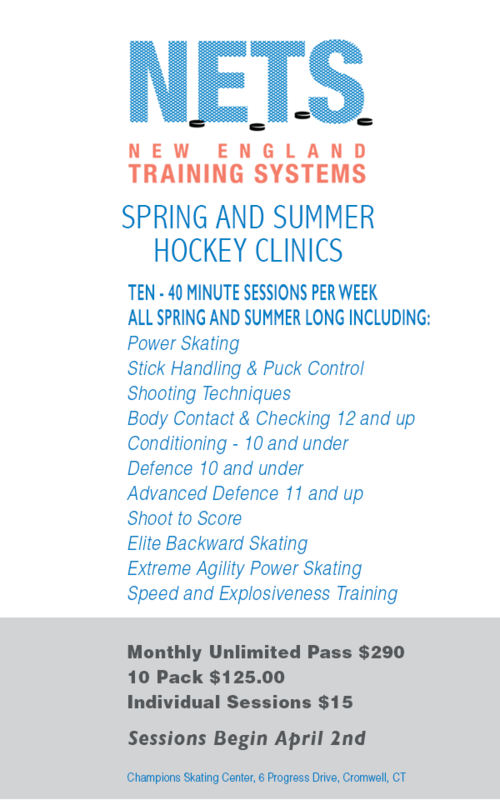 Private or semi-private on or off ice lessons can be set up at any time by calling for more information. Please contact Kathleen Shea directly at kathleen.champions@gmail.com or call 860-878-1779 for programs at Champions Skating Center.